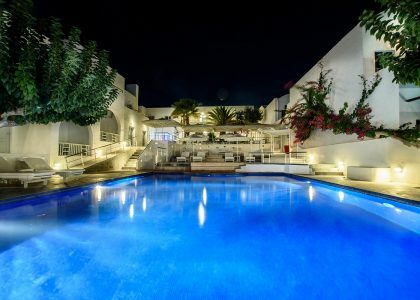 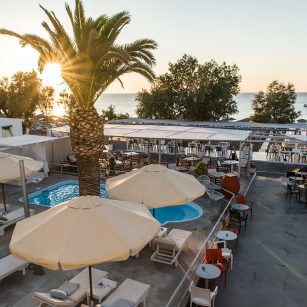 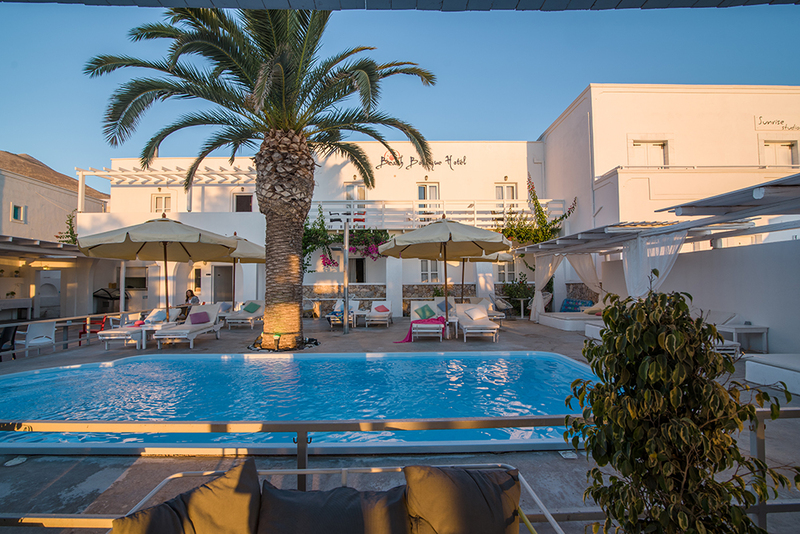 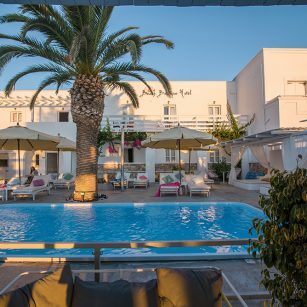 The Beach Boutique Hotel is a small stylish hotel that combines the characteristics of the Cycladic architecture with lines of simple modern features. 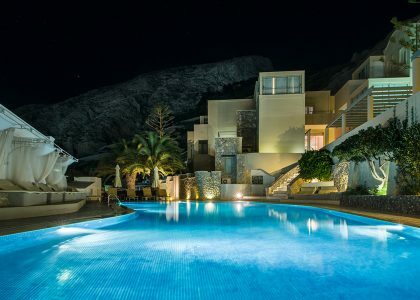 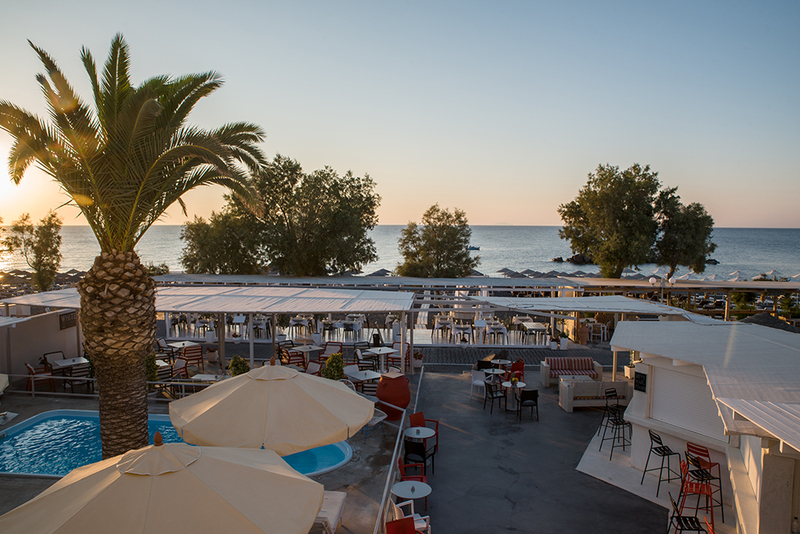 The hotel is located in Kamari Village, just a step away from the black beach. 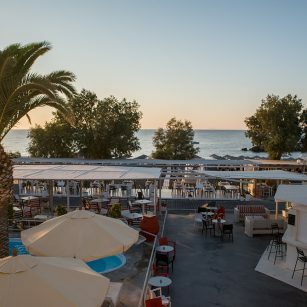 Undoubtedly its strongest feature is its location on the beach. 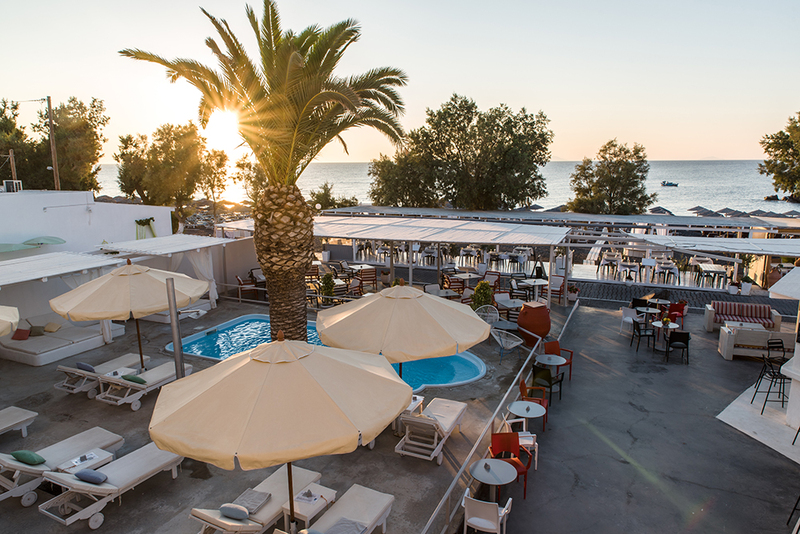 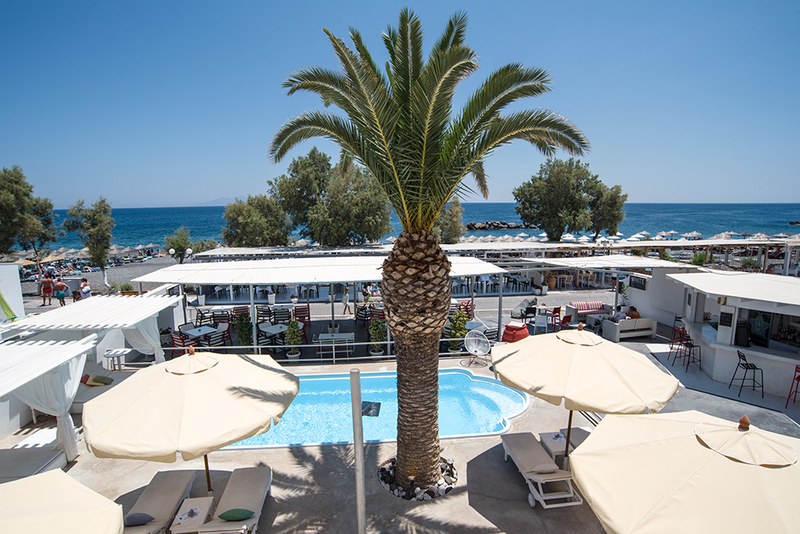 Due to its extraordinary beach front location, the hotel offers fantastic views to the Aegean Sea and a quiet environment.